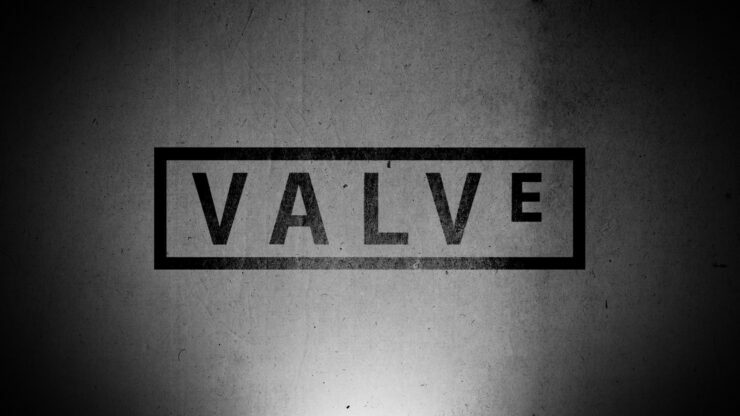 Speaking at the presentation of Artifact, Gabe Newell revealed how Valve now has the ability to develop hardware and software at the same time. This is thanks to the investments made for Steam VR and the Vive headset, which has given the company the chance to develop their own hardware expertise. The positive thing about the Vive is, in addition to making sure that nobody created an iOS closed platform for it, was also that it gave us the opportunity to develop our in-house expertise in hardware design. Five years ago, we didn’t have electrical engineers and people who know how to do robots. Now there’s pretty much no project in the hardware space that we wouldn’t be comfortable taking on. We can design chips if we need to, we can do industrial design, and so on. So that added to that. Newell also revealed that Valve has always been jealous of Nintendo, as the Japanese company has always been able to develop software and then hardware that would go well with the games in development. Now that Valve can do the same, they will also release more games in the future. When Miyamoto is sitting down and thinking about the next version of Zelda or Mario, he’s thinking what is the controller going to look like, what sort of graphics and other capabilities. He can introduce new capabilities like motion input because he controls both of those things. And he can make the hardware look as good as possible because he’s designing the software at the same time that’s really going to take advantage of it. So that is something we’ve been jealous of, and that’s something that you’ll see us taking advantage of subsequently. With Valve not releasing anything major for quite some time, it will be interesting to see what they will come up with their new expertise. May Half-Life 3 finally be coming? Only time will tell.